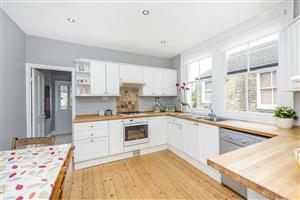 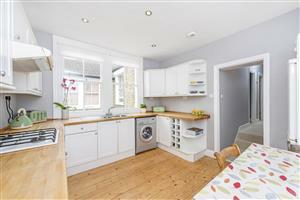 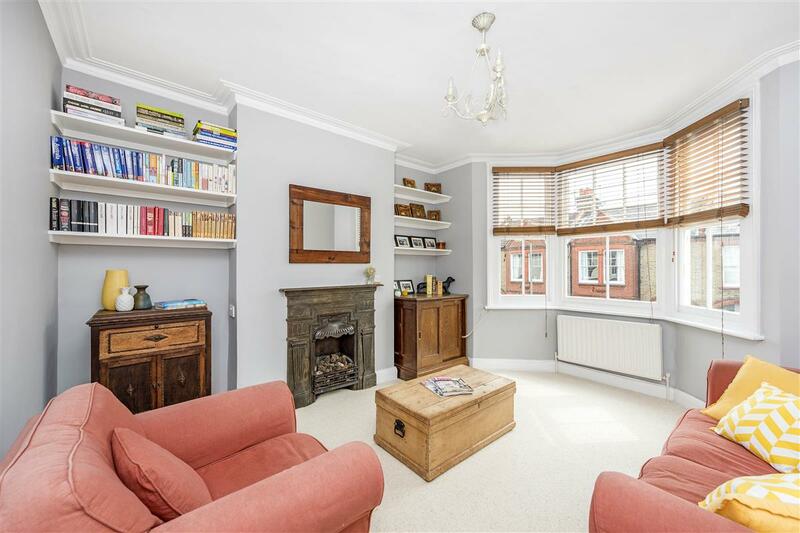 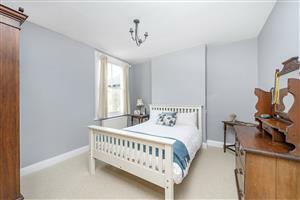 A spacious and well-appointed split level upper maisonette, offering lots of natural light and original period features. 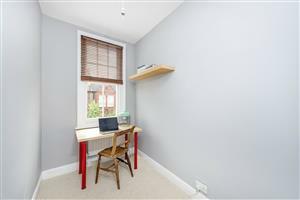 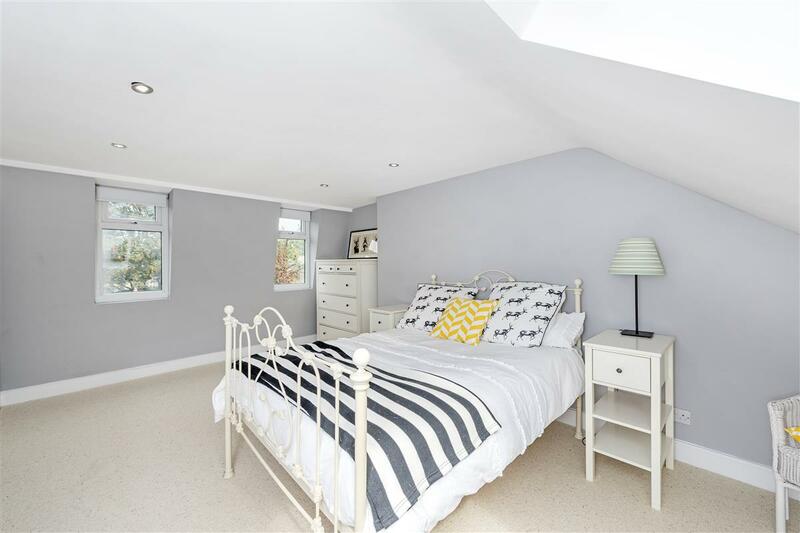 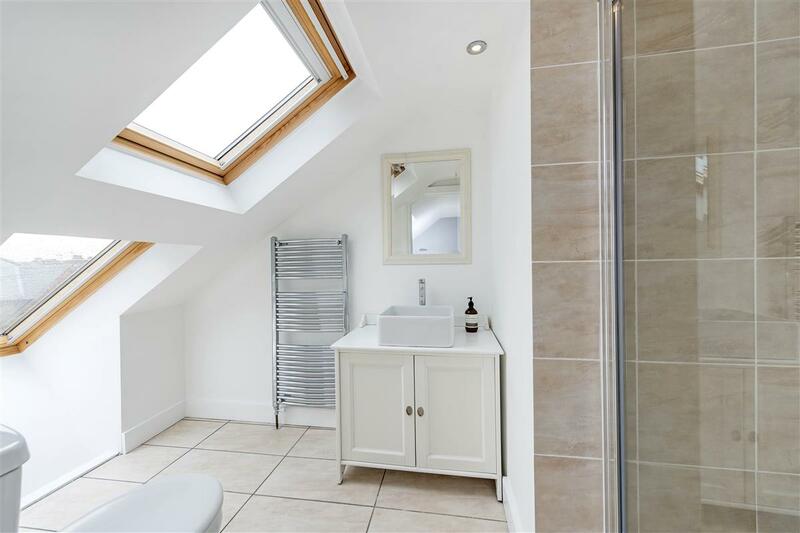 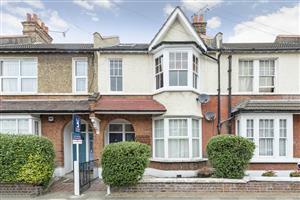 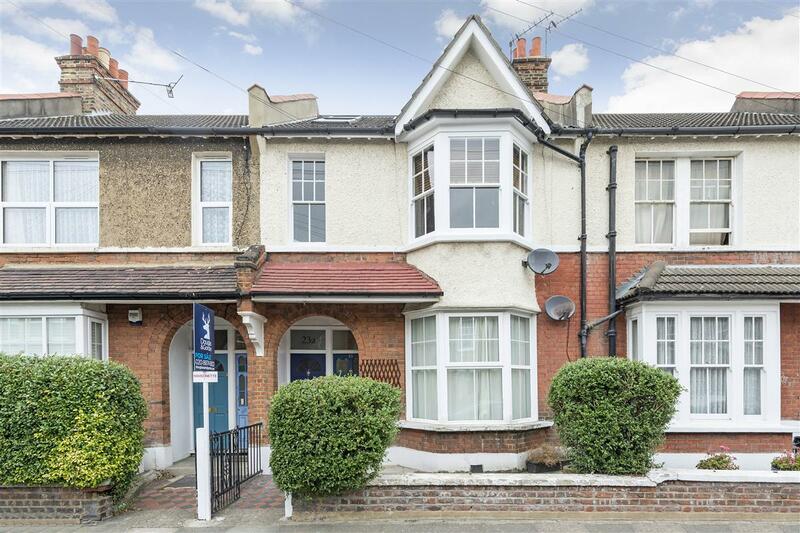 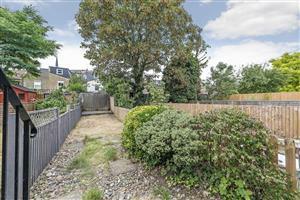 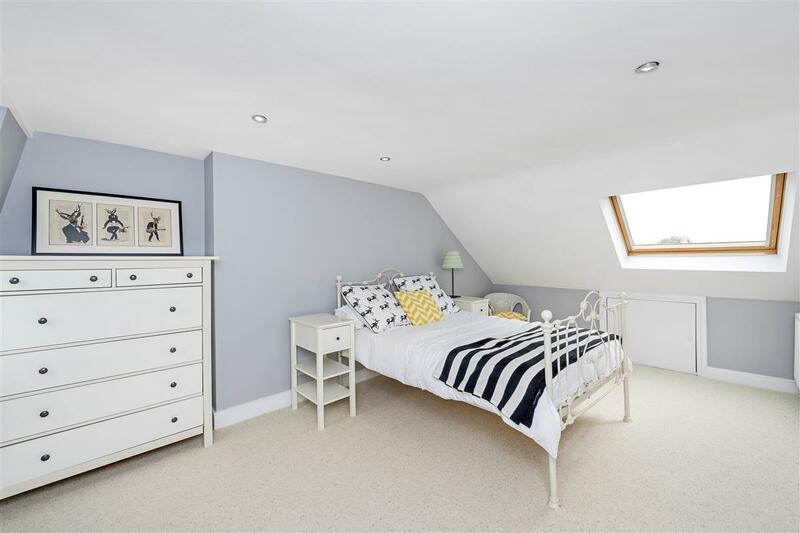 The property provides three bedrooms, two bathrooms, a lovely private rear garden and is positioned within a highly desirable location, granting easy access to Earlsfield train station. Arranged over two floors, there are two bedrooms and a family bathroom on the first floor, alongside a beautifully presented front reception room, with a pretty feature fireplace. 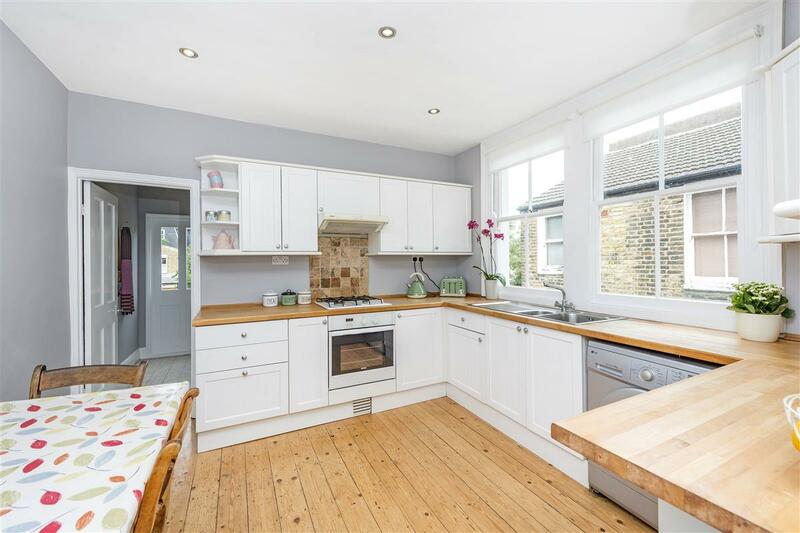 To the rear is a generous kitchen/breakfast room with steps leading down onto a fabulous rear garden, principally laid to lawn. On the top floor there is a large master bedroom with ample eaves storage and a ensuite bathroom. 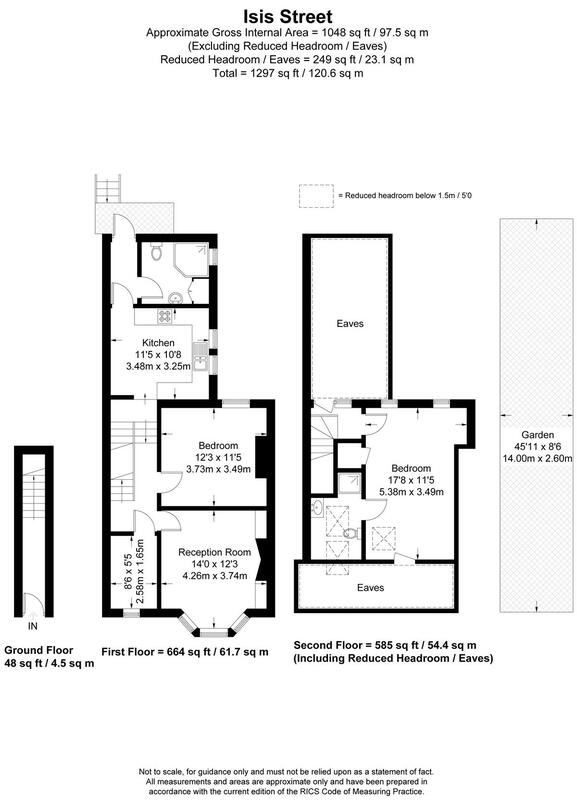 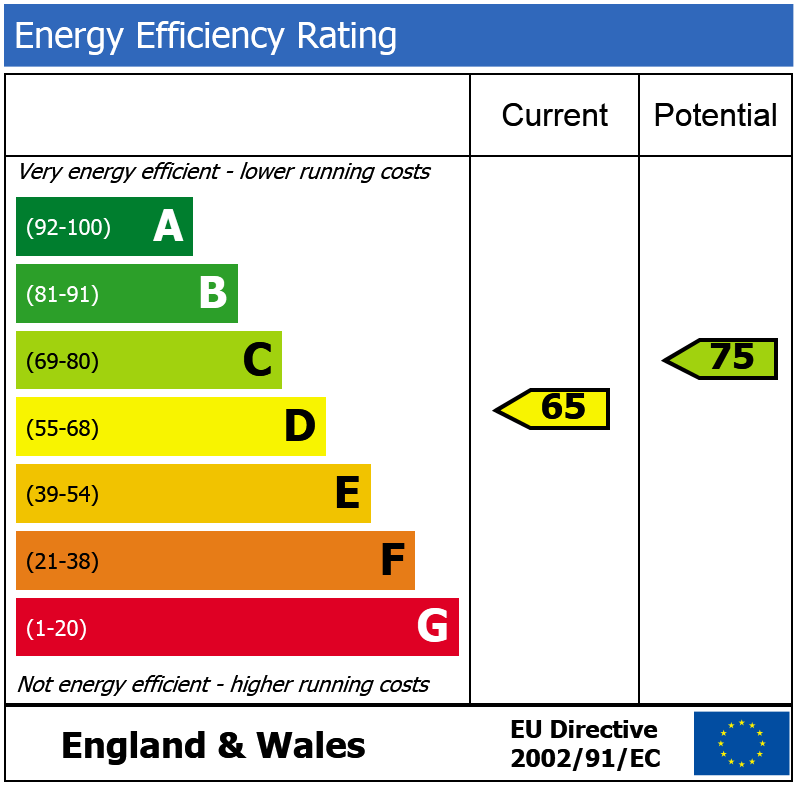 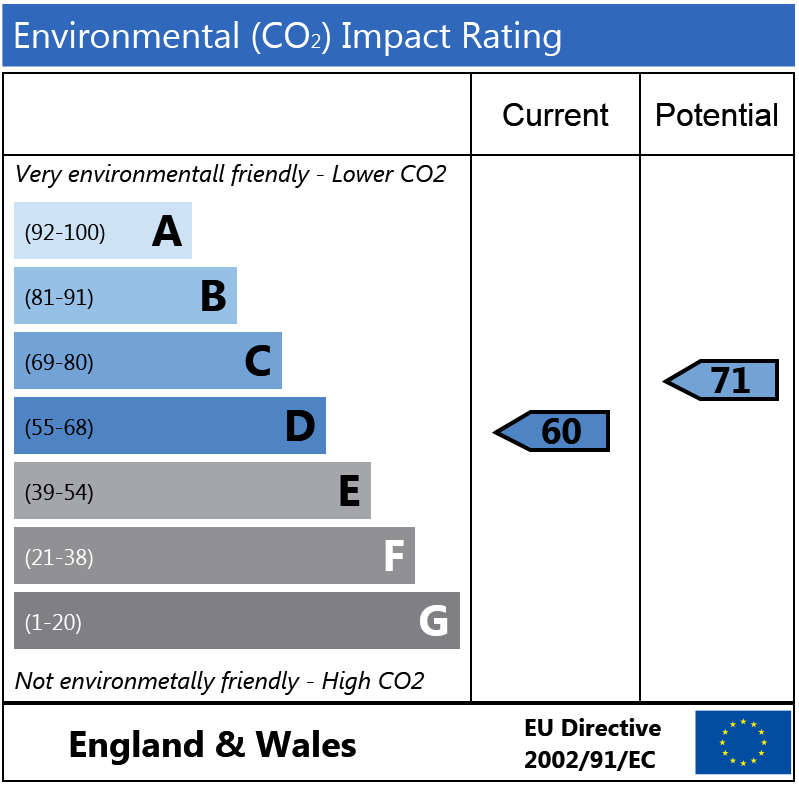 A particular feature of the property is its potential and scope to extend off the rear elevation, subject to the necessary planning consents.